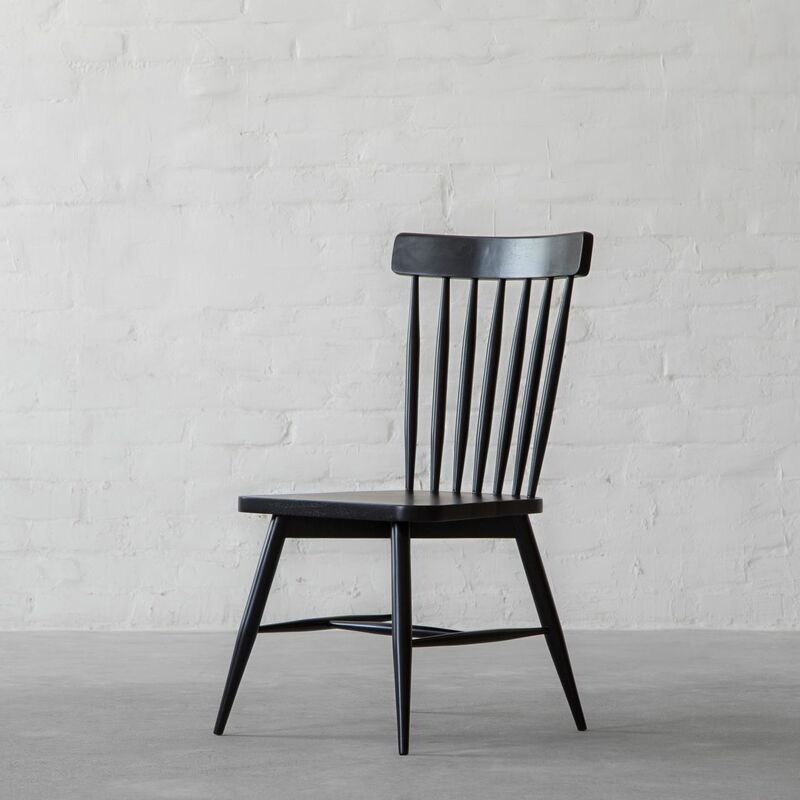 The Classic Windsor Chair from Gulmohar Lane Studio! 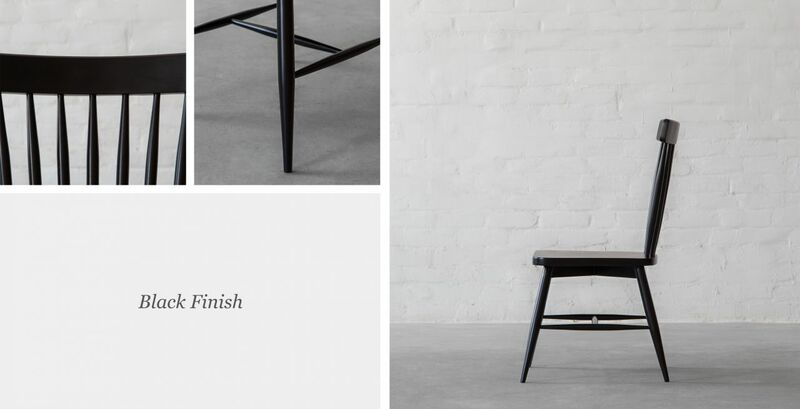 Deriving inspiration from the 18th-century popular garden seats which later was ubiquitous indoors and was used everywhere from inns and taverns to libraries and meeting houses, we bring to you a classic design. 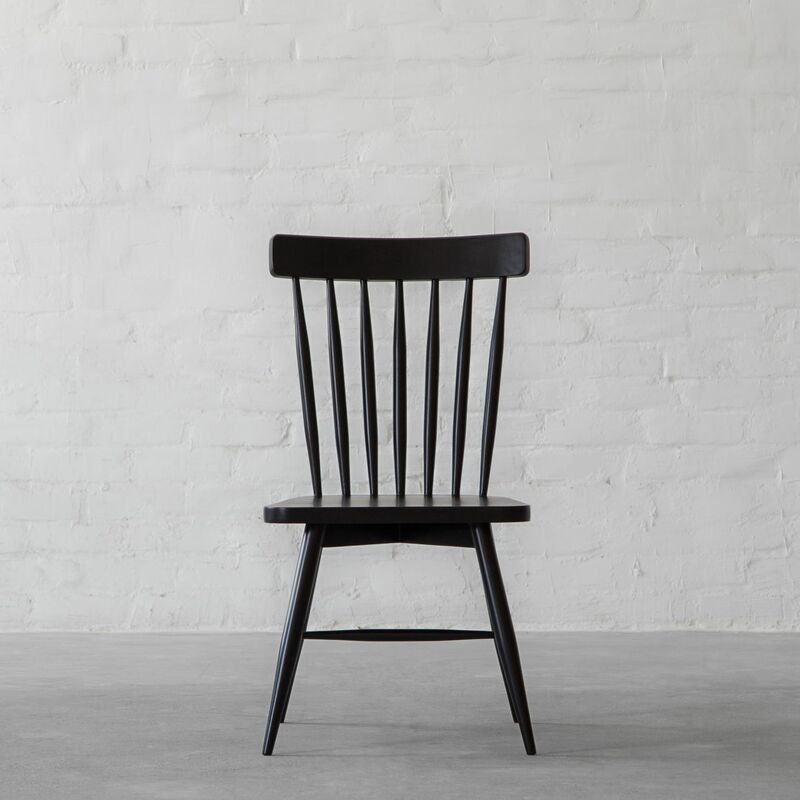 This classic wooden seating consisting of multiple thin spindles at the back and straight legs splayed outward will bring the warmth of a country house to your urban interiors. Available in multiple finish options, choose a shade that will bowl you over.